This is from a Storify created via an iPad (if you haven’t used Storify before, do check it out – it’s a great way to curate content from across social platforms). I’ve used it to pick out some key tweets from the May 2013 b2bhuddle Event. 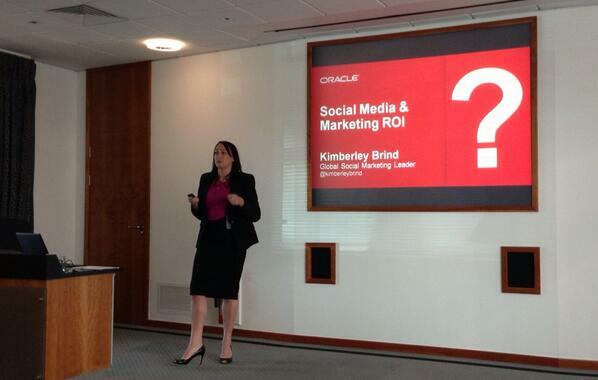 It was the 6th B2B Social Media Huddle, hosted at Oracle’s building in Reading, aimed at people using social media in the B2B marketing space. You can read more about the previous events here, here and here. Scroll down to the bottom for some other news! Facebook is social advertising.. 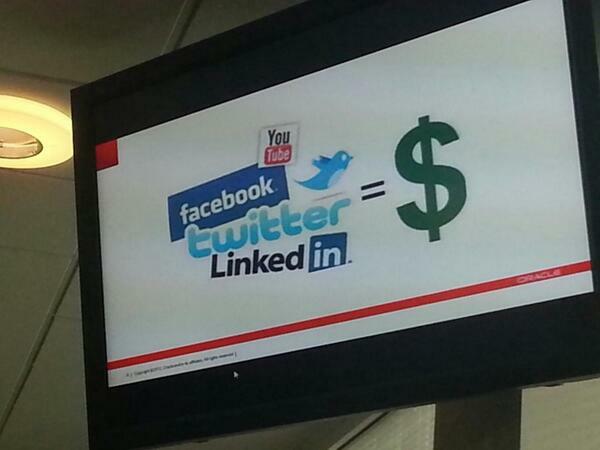 Linked in is targeted b2b. @B2BHuddle @allanschoenberg . 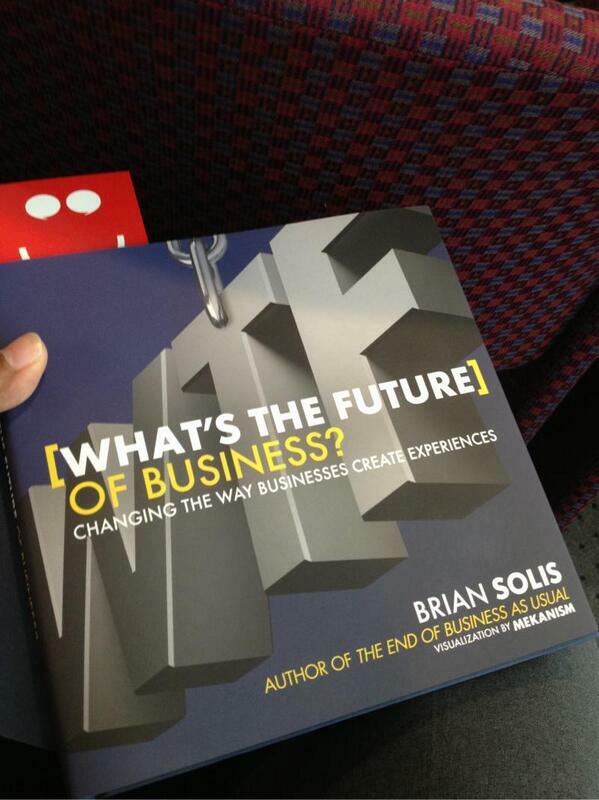 Agree 100% don’t see Facebook in b2b value. everylastdrop.co.uk #b2bhuddle – go and explore! If you are looking for a great event to develop your marketing skills, you might want to check out the upcoming Chinwag Psych event, which covers psychology, neuroscience and big data for business and marketing.